Email Marketing campaigns helps businesses to grow, find new leads, get in touch with prospective buyers as well as offer new online marketing opportunities. The actual efficiency lies in the difference between running spammy email marketing techniques and driving traffic that converts into prospective sales and long term customers. Email Marketing campaigns offer a firm ground for improving a company's Brand Equity and it's social image. Categorize the email marketing contact lists. 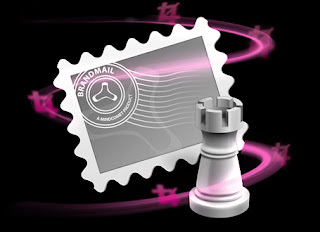 Email Marketing campaigns generally end up in our SPAM folders. Latest trends suggests that email marketers are now looking into productive ways to stop their messages from hitting the SPAM folder. Most of them are using automated programs that facilitate the overall process, helps in choosing the right titles, and lots more. There has been a boost in sales by using these softwares also but the real mind of an online marketer can always beat the constricted bot that is created on a set of variable rules. Change any one of them and you are out of the email marketing game.